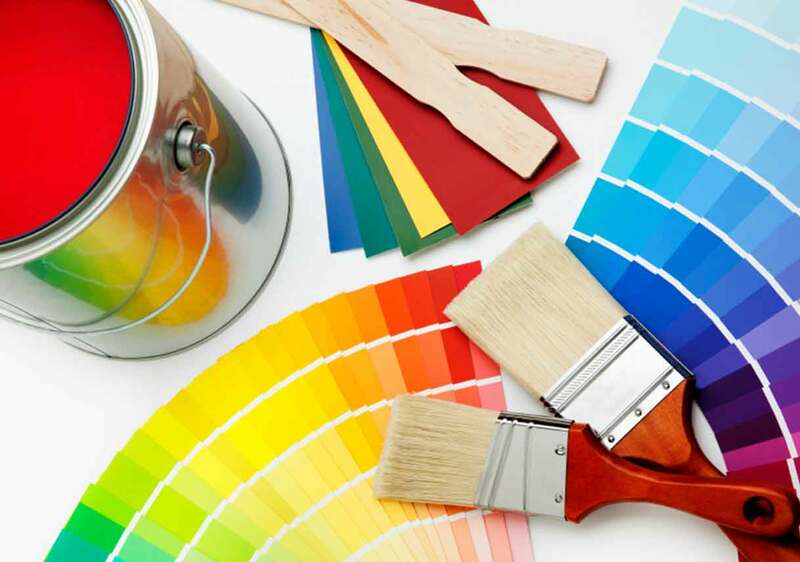 You’re looking to paint the inside of your home, but you’ve walked down the paint aisle at your local hardware store and seen the hundreds of different kinds of wall paints. Should you pick an enamel? Latex? And what kind of finish is the best? 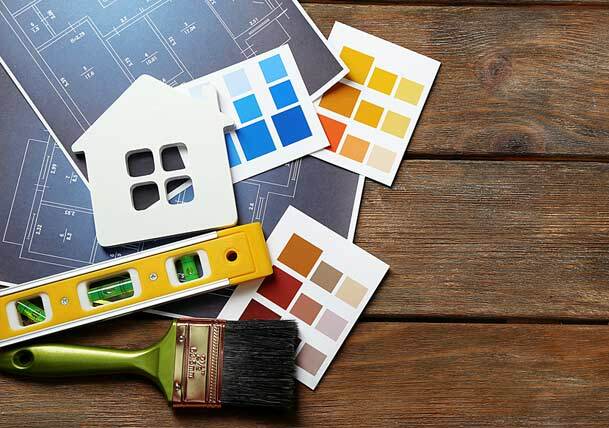 If this sounds like you, read on for a quick rundown of the most popular paints and finishes so you can make an informed decision and start planning your home’s new look. Clean. 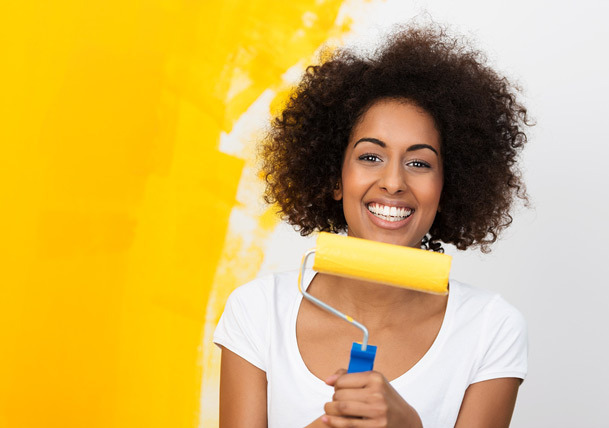 Your home’s walls should be free of dust and other debris that can compromise the quality and longevity of the paint. In good condition. Some walls may need repairs, such as filling in cracks, before painting. See that all repairs are made in advance of the painting date. Primed. Using primer means the paint will adhere and dry evenly, resulting in a uniform color and a longer-lasting paint job. Priming is particularly important if the drywall is new or if surface repairs have been made. While there seem to be countless paint varieties, wall paint is usually either oil or water based. The type of room you’re painting should influence your decision on what kind of paint you need. After all, the paint you use in the kitchen for durability might not have the finish you want for your living room. 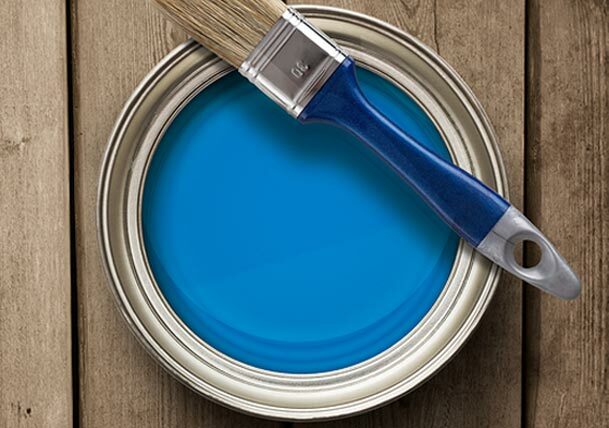 Another thing to keep in mind while looking for new paint is the amount of VOCs, or volatile organic compounds, present in the paint. VOCs have been determined by the government to have negative health effects, so look for paints containing as little as possible. Paints that are water based, including acrylics—which are also known as “latex” on the market—are much easier to clean up and apply than oil-based paints. They are available in matte, gloss, and semi-gloss finishes and have been the most common interior paint varieties used for many years. Glossy and resilient, oil paint’s use is typically restricted to trim and woodwork rather than whole walls. 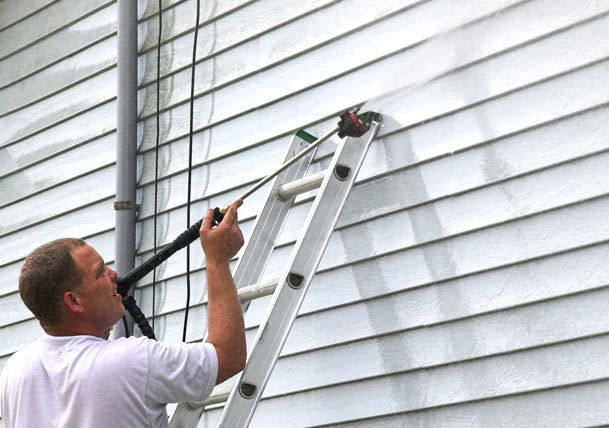 This paint takes more know-how to apply and much longer to dry, and it is much harder to clean up after applying, requiring both mineral spirits and elbow grease. 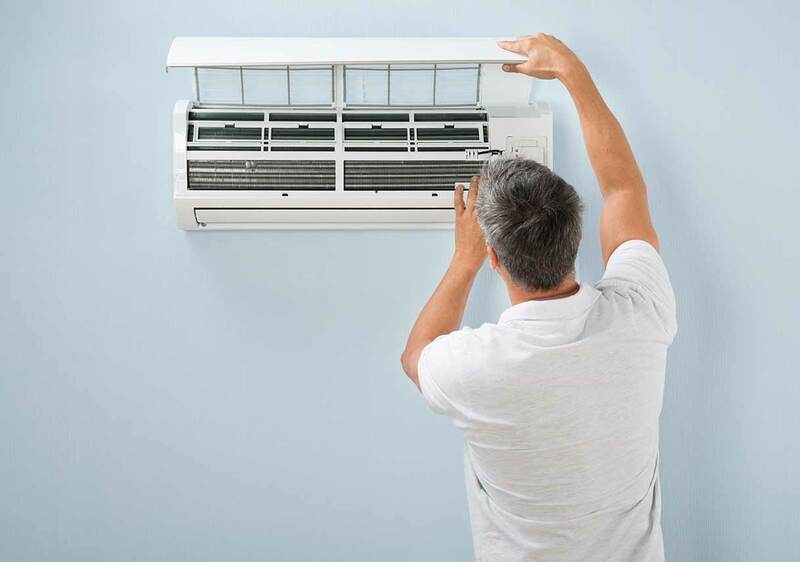 Its high VOC content also tends to limit its usage. However, oil-based paint may be preferable in certain larger applications, such as walls with significant repairs or an unusual finish. Generally speaking, it is best suited for small surfaces that see constant use, such as bannisters, railings, and cabinets. Wall paints sold as enamel are typically high gloss and hard wearing, but there is not a specific ingredient or chemical composition that is defined as “enamel.” Any paint called enamel will have a high-shine finish and can be cleaned easily. Usually these paints are acrylic, or water based, and they are best suited for a high-traffic room, such as a kitchen or bathroom. Now you know more about how a paint’s composition can affect its look, feel, and durability. Read Part 2 of this blog post to learn even more about different types of finishes, another quality of paint that can affect its appearance and ability to withstand wear and tear.